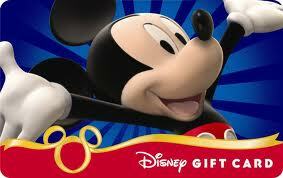 Last day to enter to win a Disney Gift Card or a Dooney & Bourke Bag! Dooney & Bourke Mini Barrel Bag! The final hours are closing down on our contest for winning either a Dooney & Bourke Mini Barrel Bag or a $100 Disney Gift Card! Good luck everyone, if you haven’t entered yet, make sure you do! 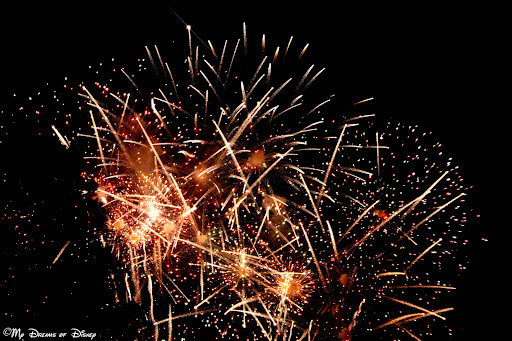 Today, May 31st, 2012, is the last full day! Hello everyone! I have joined forces with a whole host of bloggers who have banned together to have a terrific contest! We are giving away two prizes — one lucky winner will win the Dooney & Bourke Mickey Balloon Mini Barrel Bag seen above, and another lucky winner will win a $100 Disney Gift Card! The rules are simple, all you have to do is submit your entry information in the Rafflecopter form below, and that’s it! There are some things that you must do, such as liking a Facebook page, and some entries that you can choose to do for extra chances to win, such as following a Google+ page, or following someone’s Twitter account, things like this. Thanks everyone, good luck in the contest! Dooney & Bourke and Disney Gift Card Contest! Mickey’s PhilharMagic is one of my favorite shows at Walt Disney World’s Magic Kingdom. I like this show so much that I even wrote a post about it! 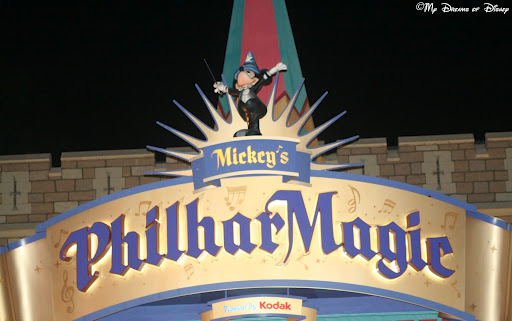 When it comes to great Disney music, Mickey’s PhilharMagic certainly delivers — with classic songs from Aladdin, Beauty and the Beast, Fantasia, The Lion King, Peter Pan, and The Little Mermaid. But what really rounds out this great attraction is that the 3D aspect of the movie really brings you into the movie as you follow Donald Duck on his quest to regain Mickey Mouse’s Sorcerer hat! If you haven’t seen this show, do yourself a favor and check it out — and you’ll find out why Mickey’s PhilharMagic is one of the 30 things to do at Disney World! 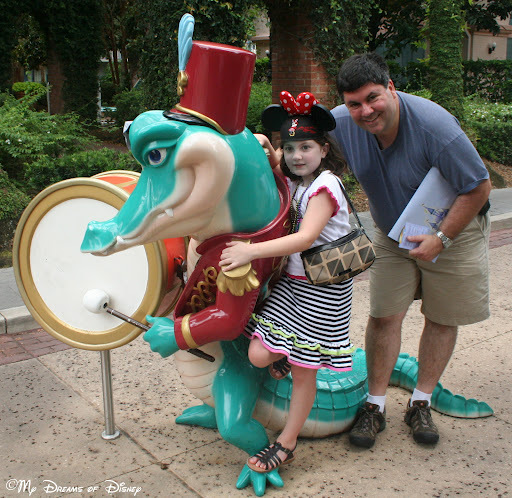 30 Things To Do At Disney World: Watch Wishes! While my favorite fireworks show is Illuminations: Reflections of Earth over at Epcot’s World Showcase, the reason for that primarily lies with the music at the end of the show. However, for that pure awesome affect, nothing can hold a candle to the awesome fireworks shows that you will see when you watch Wishes at the Magic Kingdom! I love taking pictures of the fireworks at the Magic Kingdom, so much so that I’ve decided that I’m going to bring a tripod for the first time to take better nighttime fireworks shots. At this point, the only thing left to say is that if you haven’t seen Wishes, then please, please make sure you do the next time you visit the Magic Kingdom. If loud sounds are an issue for you or your loved ones, do yourself a favor and stop by Guest Services for a free pair of disposable ear plugs. Or, if you prefer, invest a few dollars at Target and buy a pair of earplugs that you can use over and over again. 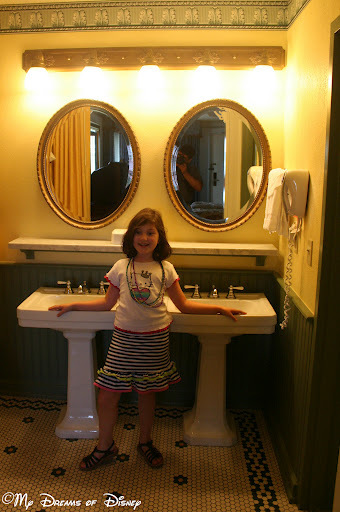 Lastly, here are some photos I’d like to share with you. However, one of the photos is not exactly what it would seem to be! 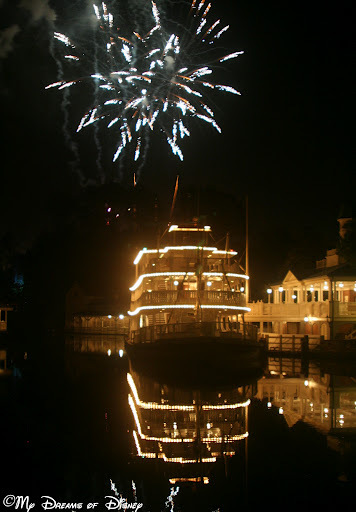 Can you pick out which photo is NOT from Wishes, and tell me which fireworks show it is from instead? Just leave your answer as a comment or on the Facebook page! The Haunted Mansion — one of the best attractions to be found at Walt Disney World, is today’s featured attraction in our list of 30 things to do at Disney World! One of the things my family has discussed at the dinner table is where we would sleep if we were able to spend the night at Walt Disney World. My daughter feels that Tom Sawyer Island would be a great place to stay, and I think that sleeping at the Swiss Family Robinson Treehouse would be really cool, but for my wife, she wants to spend the night inside the Haunted Mansion! As we all know, The Huanted Mansion is home to 999 Happy Haunts, and when you ride this ride, you’ll find that you are able to laugh 999 laughs to go along with them! If you’ve not been there lately, you may want to take one trip to go through the interactive queue so you can play with some of the things that are out there for you to examine. It isn’t something that I do every trip, but every now and again we like to do so — although it does take longer to go through when you do that. What are your thoughts about the Haunted Mansion? Love it, hate it, gotta ride it? And what about the queue? Let me know in the comments please!